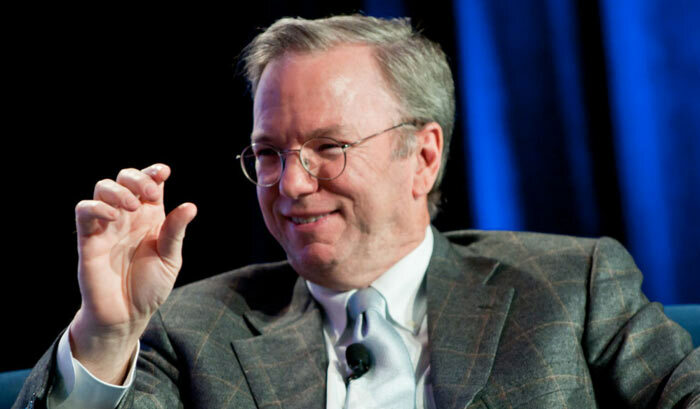 Early next year, Alphabet Executive Chairman of the Board of Directors, Eric Schmidt, will step down from his position and transition to become a technical advisor to the company while continuing to serve on its board. Alphabet published notice of the above to its investor site yesterday evening. Mr Schmidt joined Google in 2001 to work as the CEO of the internet services and technology company. 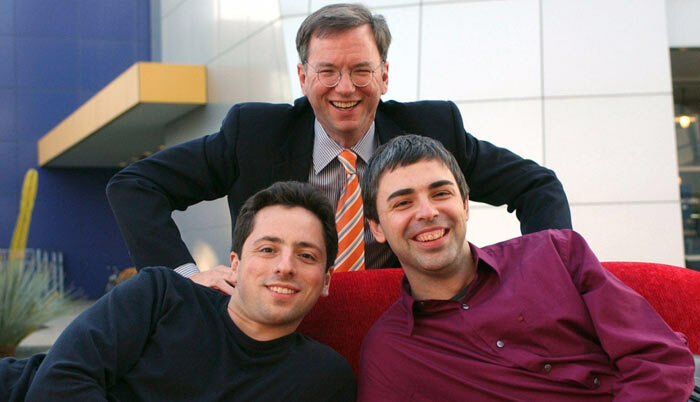 Remember, Google was founded in 1998 by Larry Page and Sergey Brin while they were Ph.D. students at Stanford University and by 2001 they wanted a candidate like Schmidt, with experience at Sun Microsystems and Novell, to run what had become a very big tech company. In 2011 Schmidt handed back the duties of CEO to Page, then Google restructured to become Alphabet in 2015, with Page as its CEO and Sundar Pichai as Google CEO. Adding his own perspective to the announcement, Schmidt wrote that all the upper management agreed that the time was right for his transition. “The Alphabet structure is working well, and Google and the Other Bets are thriving,” qualified the outgoing Alphabet Executive Chairman. It is hinted that Schmidt’s work at Google will be considerably less time consuming as a technical advisor on science and technology to the board. With the extra time in his schedule Schmidt plans to spend more time on various science and tech projects and philanthropy while continuing to advise Alphabet.